BIGBANG Lies MV Screen Shot. 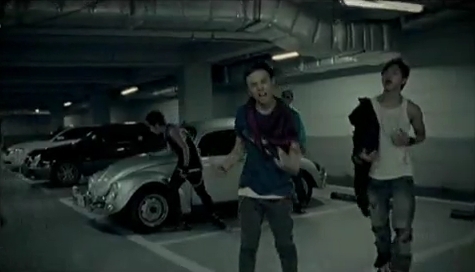 Screen Shot from Big Bang's MV "Lies.". Wallpaper and background images in the polyvore clippingg♥ club tagged: big bang bigbang kpop screenshot lies mv.